A highlight of my time in Rwanda was meeting Joy. She was a three year old when the genocide took her father. 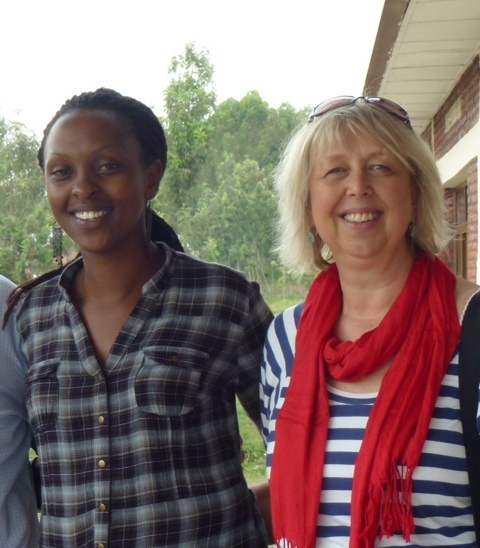 A recent graduate of Sonrise School in Musanze, Joy is warm, articulate and intelligent. I was taken by the professional way that this young woman showed us around the school. She recently finished Senior 6, and along with a few other select graduates Joy had started as an intern to Bishop Mbanda who is responsible for more the 50 schools in the diocese. Currently, the 2011 Senior 6 graduates are awaiting exam results. She assured us that she was just like the other girls at Sonrise. “I’ve always believed I can do anything.” And I think she can as well. Boarding at Sonrise School was an opportunity for Joy to be able to focus on her studies throughout secondary school. This school is outstanding. Boarding is relatively common and places to attend these schools are competitive. The student population represents those from poor backgrounds who are sponsored by the diocese, from families who pay fees, and others sponsored by NGOs. 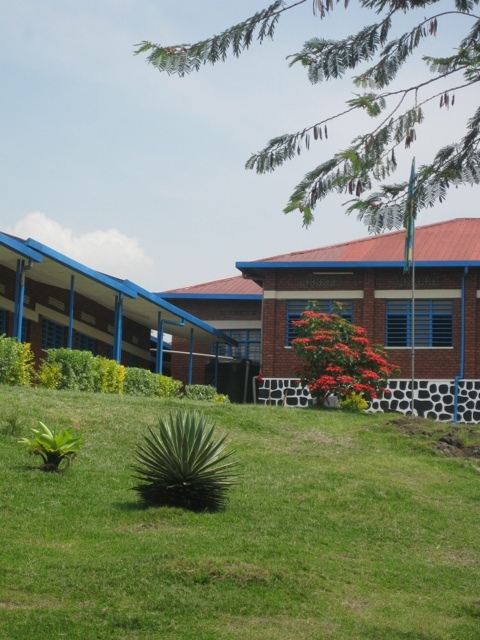 At Sonrise School 20 girls and 20 boys at a time lived cheek-to-jowl in their respective dormitories, and another school we attended had more than 80 in a dormitory. It must have been a sacrifice for the parents to allow their children to do this, but it has given these young people, and particularly the girls, an amazing start in life. 2. They were working in the fields and caring for the children. I did wonder if the girls had the same opportunities as boys. What would Joy’s life been like if she didn’t have the opportunity to board at Sonrise? The inflight magazine in Rwandan Air featured an article ‘Girl Hub ant the Girl Effect‘. Girl Hub Rwanda opened its doos in March 2011 and is a joint venture between Nike Foundation and UK Department for International Development. “Eliminating adolescent pregnancy would add $490million in potential lifetime income to the Rwandan economy”. We were in Rwanda at the start of the new school year. The day that school started is a busy one. The government has focussed on getting children into school over the last 10 years and now have 97% of children up to Year 8 in school. The Education Minister was at the city bus stop on the first day back and he made random visits to schools that week, a very hands-on approach. The police were also out, making sure the children weren’t on the streets, but were in school. Sadly, they were also looking around hotels to make sure that the girls weren’t being enticed away by older men. 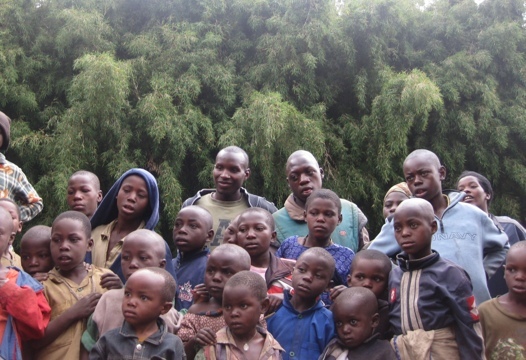 According to the article, the Girl Hub program in Rwanda focuses on a 12+ Health Program. It equips girls aged 10-12 with knowledge and understanding of critical health issues. There are ways that young women in Rwanda, as well as many other developing countries, can be empowered to break out of poverty and contribute to the prosperity of their nation. According to the World Bank, investing in girls benefits the community. If Joy is an example of this, then I can only concur.